Transmac – Transportes Urbanos de Macau S.A.R.L. takes part in the “Summer Activities 2017” as a way to coordinate with the sustainable development of Macau’s talents fostering policy. This is the first time Transmac joined the annual summer event, which was organized by the Education and Youth Affairs Bureau. The Company aims to provide local youth with the care and support they need for their growth, and allow them to acquire a better understanding of relevant occupations. It hopes that, through encouraging the new generation to learn and grow through practice, young people can adapt a positive and proactive attitude, so that they are more willing to take on responsibilities. During the “Summer Activities 2017”, 12 students were assigned to Transmac to join a one-month internship. Some of their duties include: visit and observe bus stations and bus cabins, conduct survey on passenger satisfaction, and collect, organize and analyze data. The Company was delighted and encouraged to witness the proactive attitude demonstrated by the participants during their internship, which was the evidence of their resilience and their eagerness to absorb new knowledge. 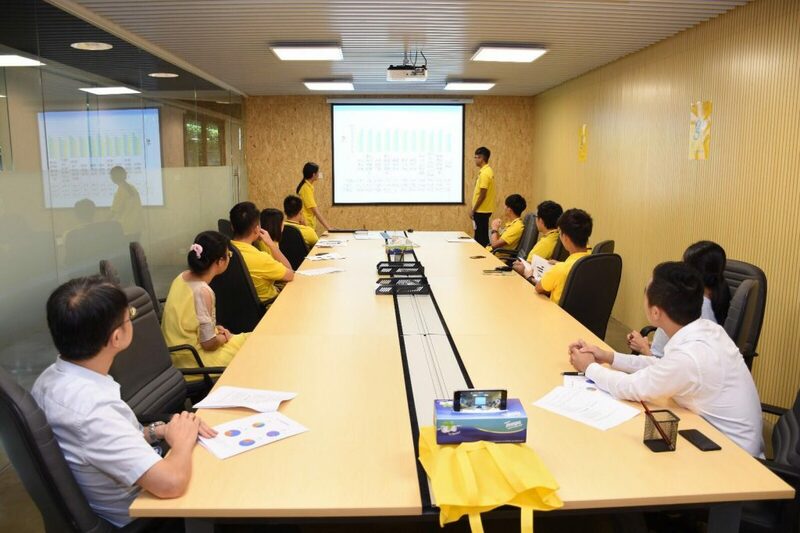 The event was successfully concluded on August 11 with a sharing session. During the session, students reported their achievements in groups and shared their experience with each other. Mr Fong Siu Hong, Deputy General Manager of Transmac, also joined the sharing session and highly praised the proactive and positive attitude of the students. 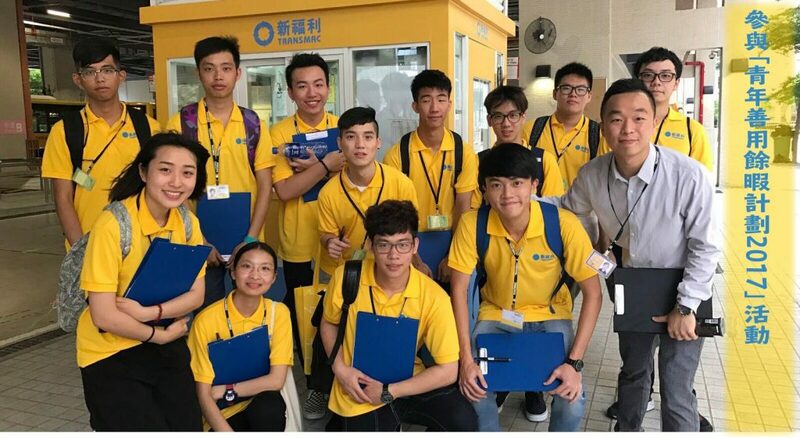 Students also remarked, during the sharing session, that they were able to communicate with passengers and gain a better understand of the daily operation of a bus company through the internship. This improved their spontaneity and strengthened their communication skills as well. Moreover, through conducting survey with passengers, collecting their opinions and interacting with frontline employees of the Company, students recognized the expectation of passengers on public transportation and the hard work of bus captains and terminal supervisors. This contributed to their holding the frontline workers in higher regard. Through joining the internship, students were able to know more about different occupations through personally experience. This is beneficial to their establishing a future career. Transmac hopes to continue participating in the future editions of “Summer Activities” and help cultivating the new generation through providing them with various real-life experiences.